Hello friends! I can't believe we made it to hump day already. I have been up and moving this morning getting Jackson to the Dr and then back to school. Thankfully I am home because it's been rainy and windy with tornado warnings all over the place. I thought today I would share this planning for beginners video because I have been asked a lot about how to get started. I know many of you are interested in the decorating aspect of planning ( probably from all those amazing planner photos on instagram! ) but I thought we should put these videos up in the right order. Before we start the fun decorating part of planning, I am going into actually finding that right planner for yourself and figuring out how to structure your own days. 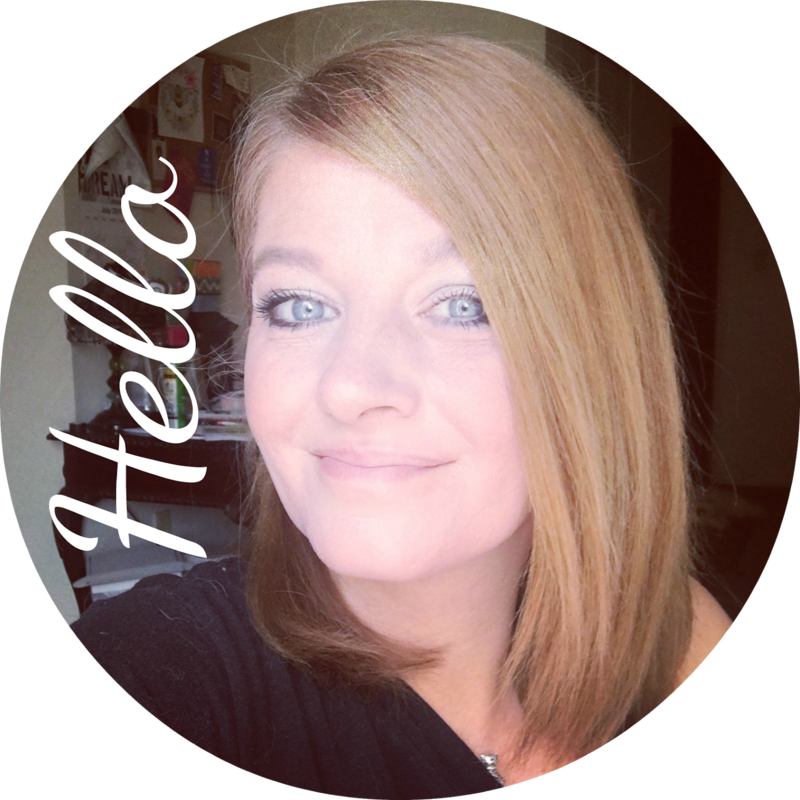 I ramble on for a while in this video so grab a cup of tea and settle in. Hope you enjoy! Planning is very personal and individual. What works for me might not work for you. I think it's so important to keep track of your appointment's but also your to do list along with tasks and projects. I really don't know any other way of life than scheduling out my days. Even in times when I am feeling a little down, I rely on my planner to make sure I don't just lay around. I feel it really holds me accountable. I also wanted to let you know a few of my favorite planning instagram accounts. These are not links... you will have to go search the name yourself within the app. 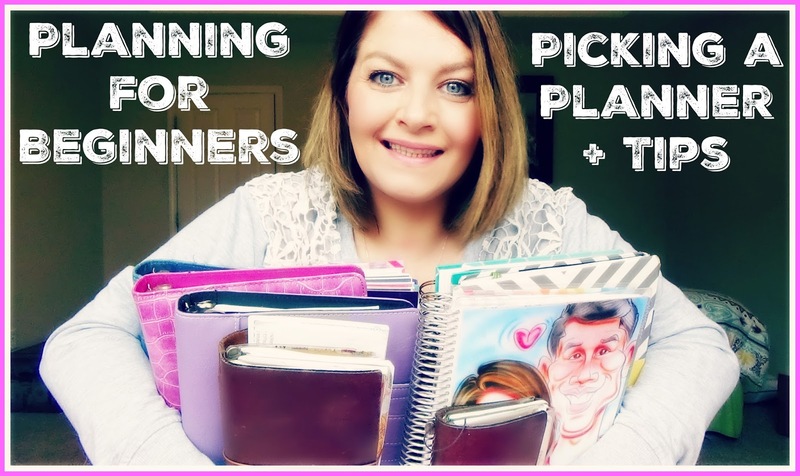 1 comment on "Planning for Beginners | Picking a Planner & Structuring Your Days | Video | "
Wow Kisha this was just a great and wonderful blog! I was wondering why people would be taking pictures of your planner?